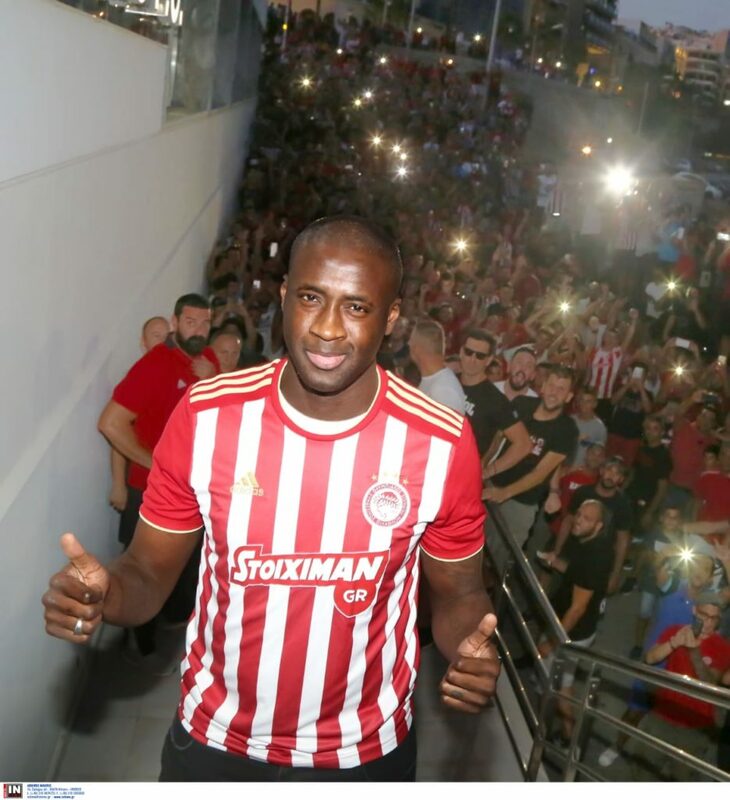 September 5 – Yaya Touré is a football ‘legend’ but for the fans of Olympiacos he is now elevated to the ranks of the Immortals. 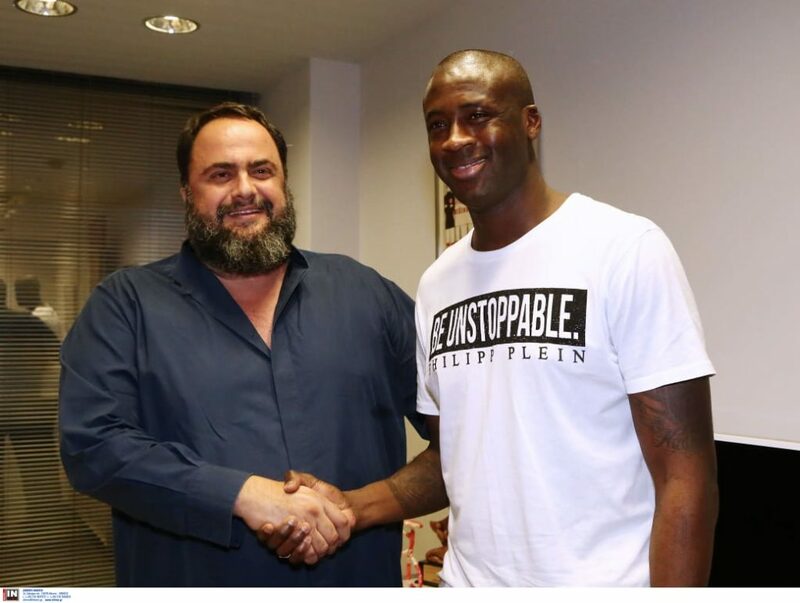 Touré returned to Olympiacos, 12 years after his last season at the Greek Champions, on Sunday as arguably the most high profile free agent in world football. Greeted by thousands of fans waving flares in celebration of his return, Olympiacos then went on to beat Giannena 5-0 in the Greek Super League. 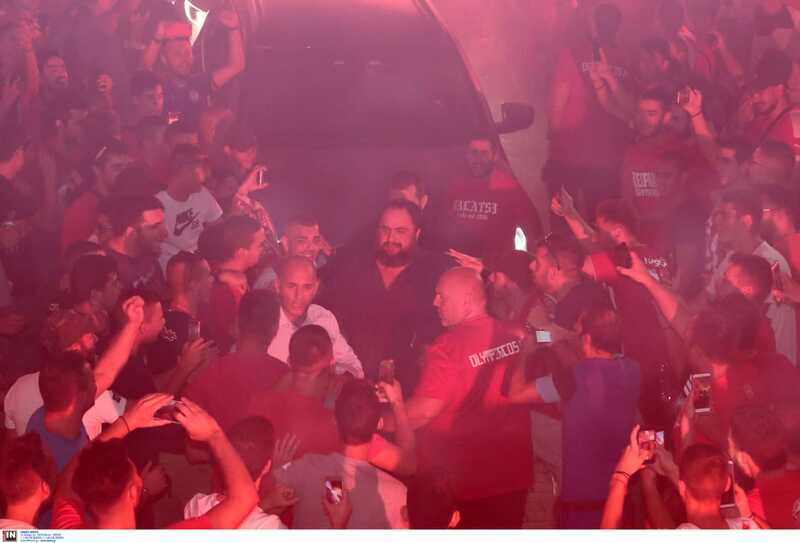 The capture of the four times African Footballer of the Year is an undoubted coup for Evangelos Marinakis the Olympiacos owner who was on hand to accompany Touré through the throng of well-wishers. Toure was in demand from a number of clubs before making the decision on where to see out his career. “When I realised that for Yaya the idea of him returning to Olympiacos was like returning home the only option for me was to fulfil his needs and make sure that a dream comes true for our Supporters and for Yaya,: said Marinakis. Touré is one of the truly global player brands in world football and will undoubtedly add to the lustre and brand value of Olympiacos, one of the best known clubs in the world. Toure’s return to the Greek Championship is also a return to European club football with Olympiacos competing in the Europa League this season.